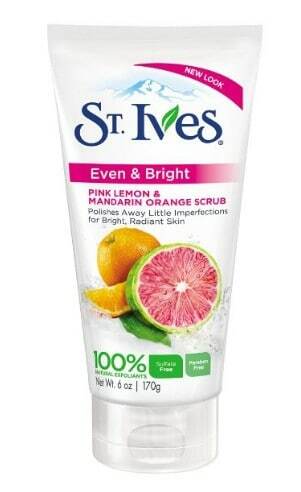 The St Ives Scrub, Even & Bright Pink Lemon & Mandarin Orange is on sale for $2.24 at Amazon right now when you select Subscribe & save and clip the 20% off coupon! Blend of pink lemon and mandarin orange. Skin is left brighter and visibly even toned.